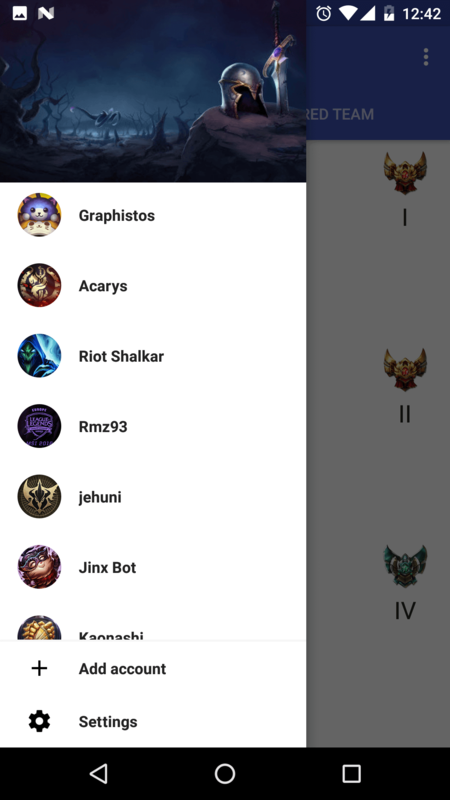 Get opponent team composition / champion mastery / ranking for Riot Games League of Legends! 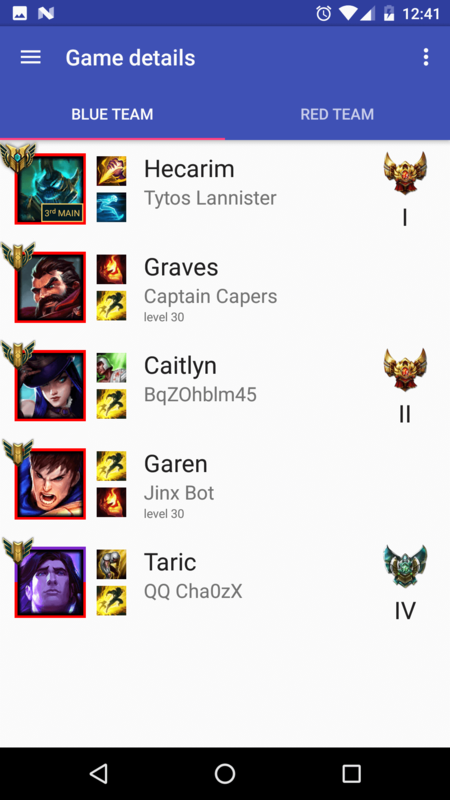 Is this a level 7 Zed or a first time Teemo? You may want to dive... or tower hug! 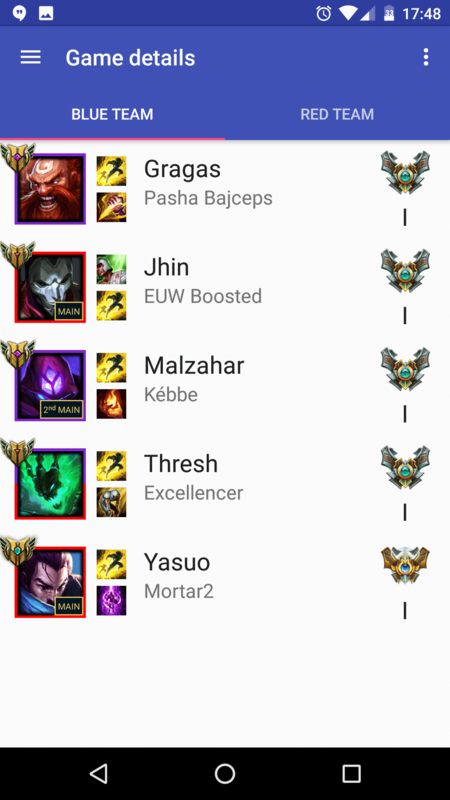 Is your ADC master or bronze? This can make all the difference! AP or AD? Late-game powerspike? How many hard CC? Will he split push? All data, spoon-fed just for you, while in the loading screen. 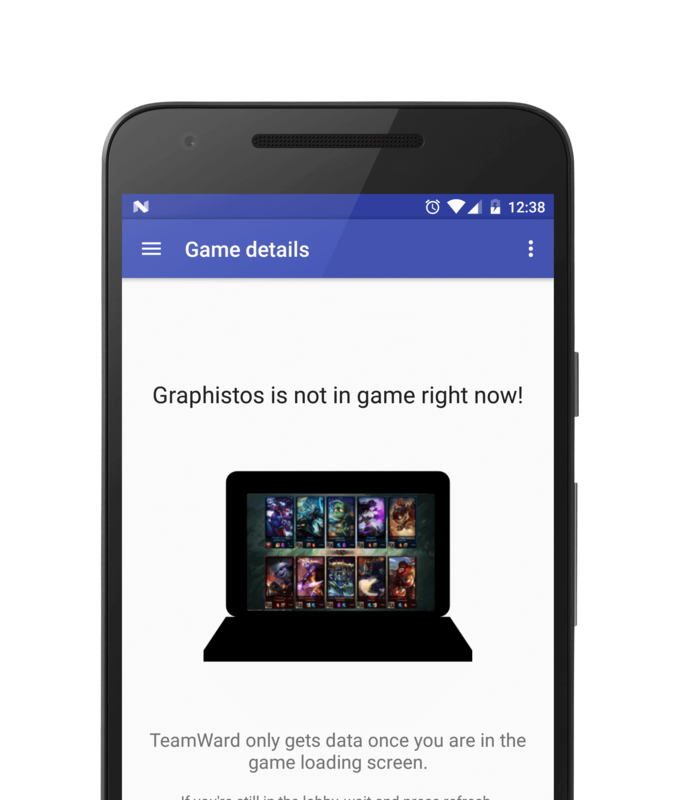 Get a high level overview of your team, the opponent team, and start being data-informed while devising your strategy. 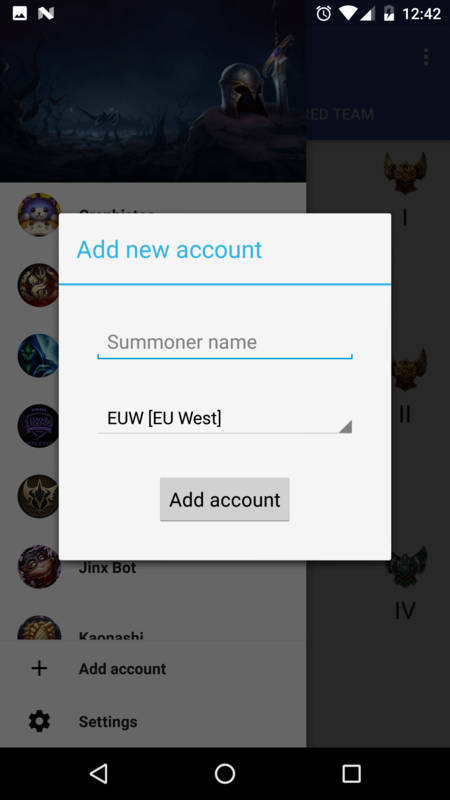 Don't let them get your nexus! There are plenty of tools to get information on your current game, but most of them are too easy to forget. 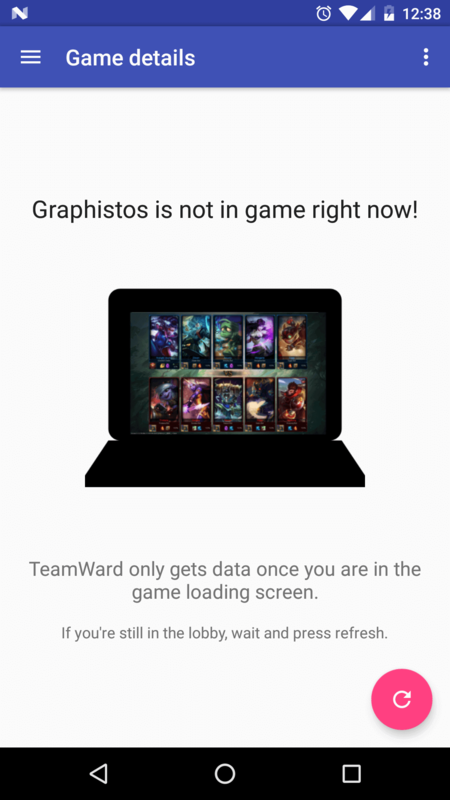 TeamWard will send you a push notification, directly to your smartphone, as soon as you enter the loading screen. 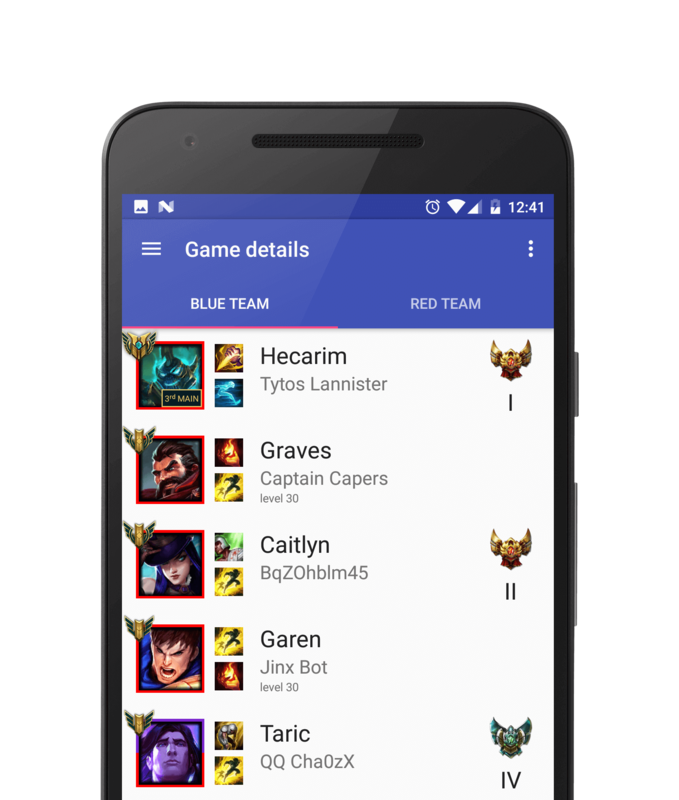 No one likes being "first blooded", and TeamWard will give you the information you need to stay safe and win the game. TeamWard will also help you learn champions you're unfamiliar with: do you need magic resist or armor? Is this champion good for splipushing, poking, disengaging? 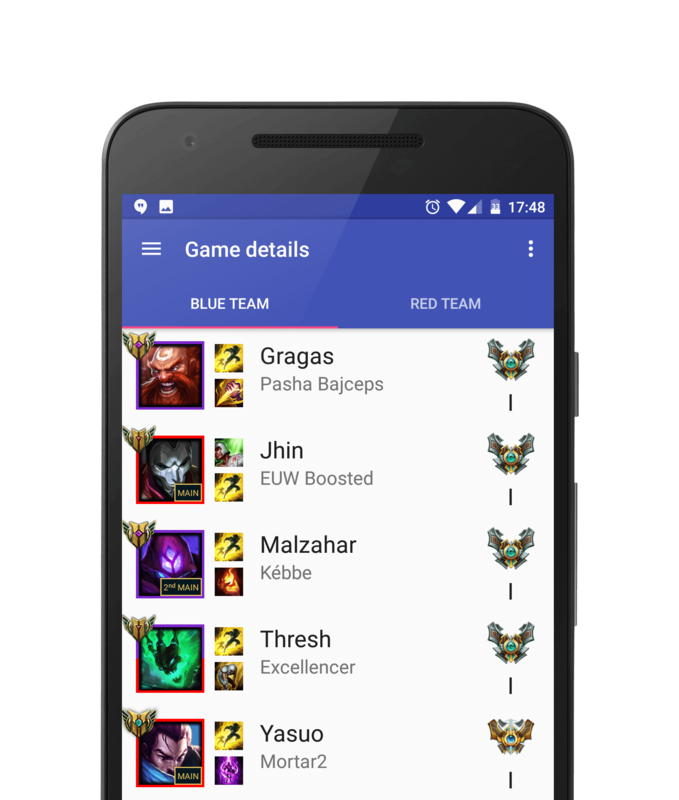 Finally, you'll also get tips on your team and the ennemy team -- no jungler? Full AP team? Premade 5? Everything you need, right at your fingertip. Those are only screenshots. Download the app! It's fast, easy, uses less than 5mb and doesn't require any authentication. Any idea is always welcome! TeamWard isn't endorsed by Riot Games and doesn't reflect the views or opinions of Riot Games or anyone officially involved in producing or managing League of Legends. League of Legends and Riot Games are trademarks or registered trademarks of Riot Games, Inc. League of Legends © Riot Games, Inc.